Nimble, light, but robust trail runner. Narrow last, great protection. This shoe fits narrow. If you have wide feet you can stop reading now. 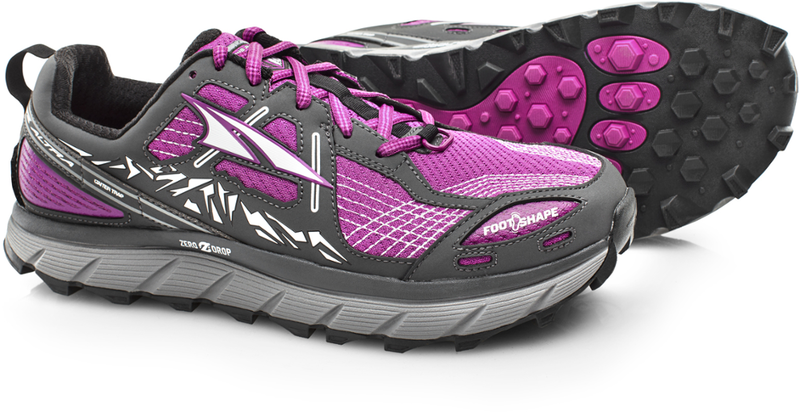 If you have medium to narrow feet this trail runner will give you more support than you are used to. I have narrow feet and it is the first time that my mid foot and heel feel so locked in. 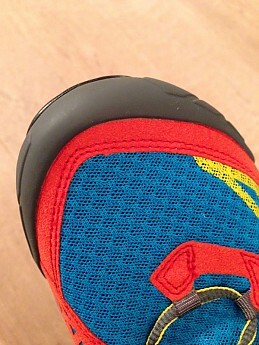 There is a TPU frame and mid rock plate that really cups your mid foot and prevents any torsion from happening there. After 50Km I often have issues with the soles of my feet feeling battered by the trail. In these that is almost not an issue. The toe box could be more round/roomy for me. Has not been a real issue yet, but would be nice to have more wiggle room nonetheless. This is where this shoe really shines if you ask me. 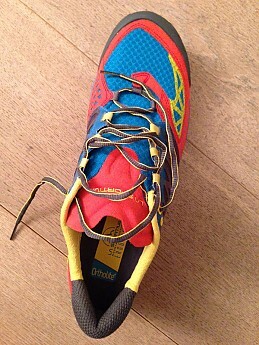 This is a great shoe on more technical trails. The rock plate is made by a TPU frame that wraps around your foot, instead of being a flat piece underneath only. This makes the connection between sole and upper way more sturdy than you'd expect. Because of this it feels like you are wearing more shoe or protection then you normally get from a pretty minimal trail runner. Especially when on steep terrain, sideways this adds to the security of this trail runner. There is a toe guard as well that goes all the way round, so you have some protection from when you accidentally hit some rock or roots (I broke my toes twice, so glad to have some extra security). 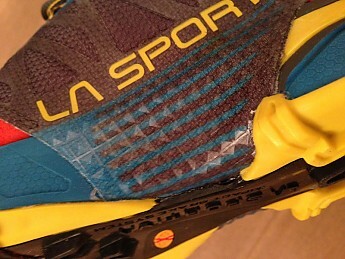 The sole is partly made of La Sportiva's Frixion sticky rubber that they also use on their rock climbing shoes. Plenty sticky, but I wonder about durability of such a rubber. They are holding up fine up till now but time will tell. The upper is mostly mesh, reinforced by before mentioned TPU frame, and other plastic sections. I haven't had it out in real bad tropical rain, but it being mesh, and lacking GoreTex, it gets wet real quick, and dries real quick. A relief. 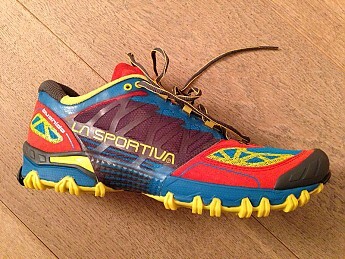 A really sturdy but light technical trail runner, that offers great support on harder and more rocky trails. If you have a narrow foot, you should most definitely try it out. Update 5/21/15: I don't know what it is, but not long after writing this review I got quite serious blisters on my Achilles heel. Gave it some time and tried again later only to get blisters there again. Have never had blisters there with other shoes and I'm not sure I want to work through it, or if I feel I would need to. End of experiment for me. Pity because for the rest I really liked this shoe. Nice review! Thanks for sharing it. Thanks for sharing this helpful review, Jakuchu. I liked my now-discontinued Crosslites (except for durability issues) and so bought the replacement Bushidos, but find them a bit heavy and for some reason the heels rub and wear down in mine. I've relegated them to hiking use. The Helios are working out fine for me though. That doesn't sound too good. I read about fit issues, on me they're so comfortable though.. Goes to show though, with shoes especially fit is everything. You're not alone in liking the Bushido. I've seen it win awards and has a number of fans. I'm glad they work for you. I guess I'm the outlier on this model. It's odd because all of my other La Sportivas have worked well for me, and the Bushidos are supposed to be a direct replacement. I'm happy with the Helios though. all the colors remind me of a painted bunting...a bird (and shoe) built by a committee :) Thanks for sharing your review. Well done, as always, Jakuchu! Thanks for the update, Jakuchu. I'm sorry the Bushidos didn't quite work out. I know what you mean about the heel issue. Plain and simple, I love my Bushidos! 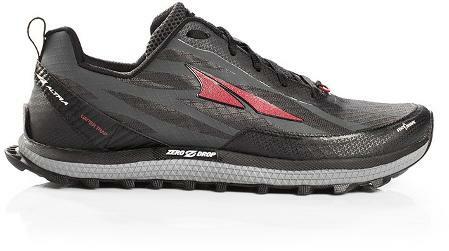 Great combination of a lightweight, durable, and protective shoe that performs magically on some very technical terrain. I'd absolutely recommend this shoe, if it fits your foot well! For my foot, the fit is near perfect. I have a narrower foot and these are a bit snug, but I acutally like that (in the midfoot anyway). With a little use they loosened slightly and the fit got even better. If you're worried about the tight fit and you have a narrow foot, buy them somewhere that you can give them an Honest try with a return policy for find some used. It is well worth it! I like "feeling" the trail a little bit so the lack of cushioning does not bother me and IMO it makes up for it with the underfoot protection. Definitely requires a bit of user preference here. 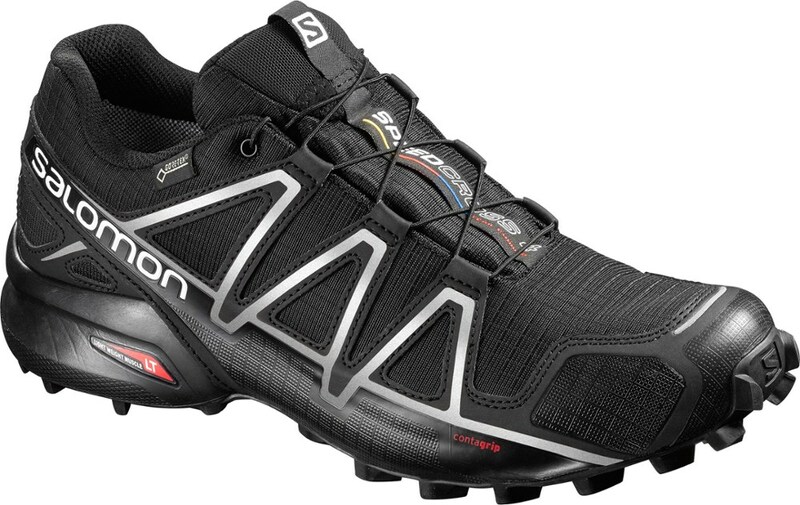 I find the traction control they provide to be some of the best I've experienced, especially for technical terrain in inclimate weater. The breathability performs well enough that I can stand wearing them in the South Central Texas heat on my long trail runs and my feet don't feel like they are in a sauna the whole time. At almost a year of use the durabilty and construction has held up superbly! The lugs are wearing but it's nothing that shouldn't be expected with the amount of use I have gotten from them. 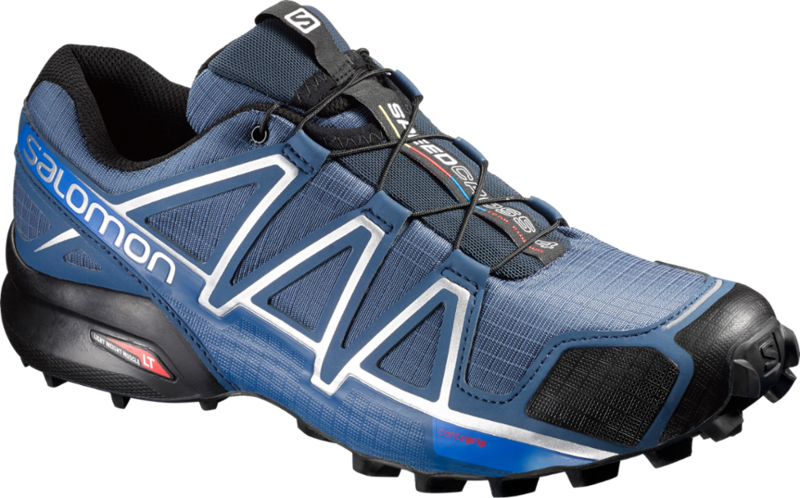 In summation, if you are considering this shoe I say do it, but be sure to give it some time on the trail to fit a little better to your foot! 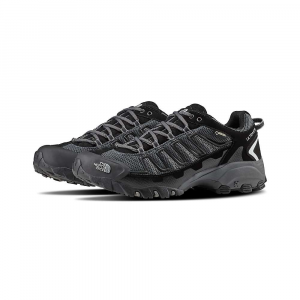 If you have a narrower foot and enjoy a snug but comfortable fitting shoe that provides plenty of foot protection, excellent traction, breathability, and light weight then this is a great choice. I've been using my Bushidos for almost a year now and only seeing some minor/moderate wear. They've gotten me through some 12+ mile hike/runs on the AT trail, rocky terrain in Texas, all sorts of weather/climates and I couldn't be happier. 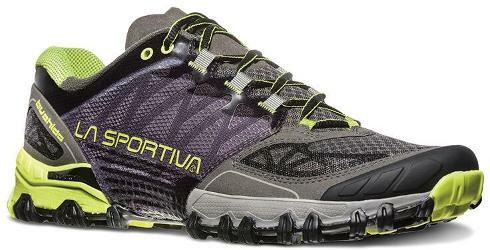 I will purchase these again for my trail running and hiking. I also love my Bushidos! Thanks for the review, Alex. No problem Alicia! Hope it serves as helpful.